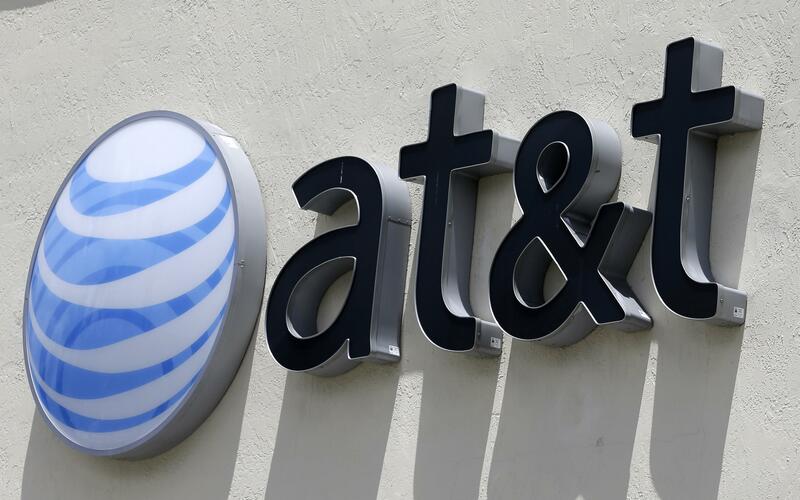 NEW YORK – A U.S. appeals court says the Federal Trade Commission can police telecommunications companies like AT&T – a ruling that’s important because another agency is dropping its oversight with repeal of “net neutrality” rules governing customer access to apps and websites. The case is over claims that AT&T misled smartphone customers in offering unlimited data plans, but slowing speeds for heavy users. By law, only the Federal Communications Commission can take action against a common carrier – a provider of essential services such as landline or mobile voice service. Broadband services aren’t considered common carrier, but an earlier ruling says the FTC has no jurisdiction over AT&T at all because some of its businesses are common carrier. That ruling potentially left neither agency able to oversee broadband services from many companies. On Monday, the 9th U.S. Circuit Court of Appeals said the FTC can indeed punish telecommunications companies for deceptive practices. The FTC still must prove that AT&T was deceptive. After the FCC repealed net neutrality in December, the FTC and FCC said they would coordinate online consumer protection efforts. Published: Feb. 26, 2018, 4:31 p.m.